Today ends the International Nurse Week that is celebrated between May 6-12 every year. Okay, so we haven't actually seen her play a nurse yet. The Fashion actress is all set to don the nurse's get-up for Karan Johar's remake of Agneepath. This will be a first for Piggy Chops, who's been taking up a variety of roles lately. Aishwarya, who's at Cannes right now, played a nurse in Sanjay Leela Bhansali's romance drama Guzaarish. Dealing with euthanasia, the film had Ash's character Sonia play nurse to Hrithik's quadriplegic Ethan Mascarenhas. Sonia is devoted to Ethan as his nurse and shares a special bond with him. She's also supportive of his decision to appeal for mercy killing. Madhavi's Mary Mathew nurses the heroic crusader and the hero of the film, Vijay Dinanath Chauhan, back to health when he's fatally hurt by a don's goons. 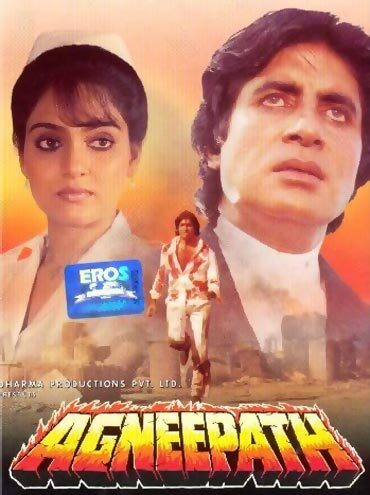 In the film Agneepath, Mary is a resilient character and also Vijay's love interest. Dreamgirl Hema Malini is a nurse in Satte Pe Satta before she marries Ravi (Amitabh Bachchan) and moves in with him and his six younger brothers. Her career takes a beating but she gets to cultivate her nursing instincts with all the grown-up kids in the household. The quintessential evil mother-in-law played a benevolent nurse in this epic story of an incredibly optimistic cancer patient, played by Rajesh Khanna. 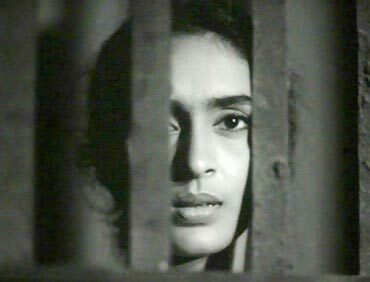 Considered one of legendary actress Nutan's finest performances, Bandini had Kalyani (Nutan) torn between two men -- an idealist prison doctor and a past lover. Nutan's performance is remembered for being nuanced and impactful. 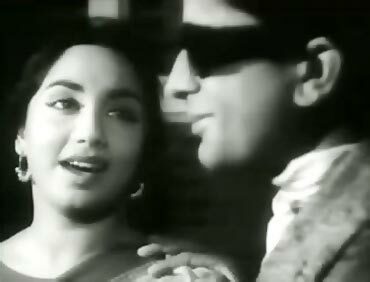 Sadhna is summoned to take care of Shashi Kapoor, her distant cousin's relative while he's recuperating from an eye surgery. The two characters happen to be former lovers separated due to a misunderstanding. But that doesn't stop Sadhna from caring for her once lost love. CWG scam: Kalmadi tipping off BJP on Cong hand?